How can the Savior understand what it's like to have a miscarriage or stillborn birth? How can the Savior understand what it’s like to have a miscarriage or stillborn birth? I know the Atonement is infinite and allows our Saviour to succour because he descended below all things and suffered all, but how can he truly understand what it feels like to carry a child and have a miscarriage/stillborn?? I hear some pain in your question. So I offer my sympathies. I also suggest this is something that you can only gain a testimony of through much fasting, prayer, and pondering. You say you know the Atonement is infinite. You say you know that Christ descended below all things and suffered all. This is true. He did. But when you read these words in scriptures, do you feel the physical, mental, emotional, and spiritual pains he felt? Can we mortals comprehend infinity, much less the suffering of the Atonement? As I read this verse, I think I feel the Spirit impress upon me that such suffering was still remembered by the Lord as he spoke these words to the Prophet Joseph. What inestimable suffering indeed to cause him, the greatest of all, to be pained at the memory! How easily we mortals dismiss this suffering. But we do. Perhaps it is partly because we simply cannot comprehend it. Perhaps another facet of his suffering may be easier to comprehend. The Book of Mormon also tells us that he suffered all that we mortals suffer. This does not refer to one or two days alone (Gethsemane and Golgotha). He suffered throughout his entire life. Yet he bore it all without complaint. For his eye was single to the Glory of the Father. His heart was filled with Charity for each one of us, including you. 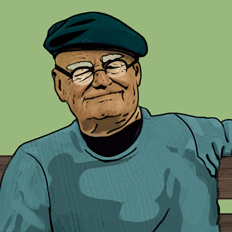 In addition to his own suffering, he had another power that is often overlooked. That is complete and Godly empathy. “Seeing then that we have a great high priest (Jesus the Son of God). The double negative makes it easy to misread that. But the epistle tells us that Jesus is touched with the feeling of our infirmities. Reading John 11:35 “Jesus Wept” have you ever wondered why he cried? Mary was mourning over the death of Lazarus. He was more than dead. His body was clearly rotting by this time. And Mary even believed that had Jesus only arrived earlier, he could have been healed. How easily we mortals tend to place limits on God’s power. Jesus knew that he, himself, was about to raise Lazarus from the dead. So, why was Jesus so saddened that he, the greatest of all, wept? It was because he had Godly empathy for the grief that Lazarus’ loved ones had, particularly Mary. In addition to all the other scriptural evidence which describes how much Jesus suffered all manner of afflictions, this one, simple, and least of all verses demonstrates his overwhelming power of empathy for all which we mere mortals suffer and feel both body and spirit. How easily we mortals place limits on his love and empathy. I testify to you, Kayilz, that he has the power to know exactly what you are feeling and to know exactly the experience you’ve had. I testify that he alone has the ability to succor you in your infirmities — even those which are uniquely feminine such as miscarriage and stillbirth. Without True Repentance, Our Suffering Shall Be Great Why did Christ have to atone for our sins? Why can’t we just do it ourselves? How do I develop a deep and strong personal testimony of Christ’s atonement and sacrifice? 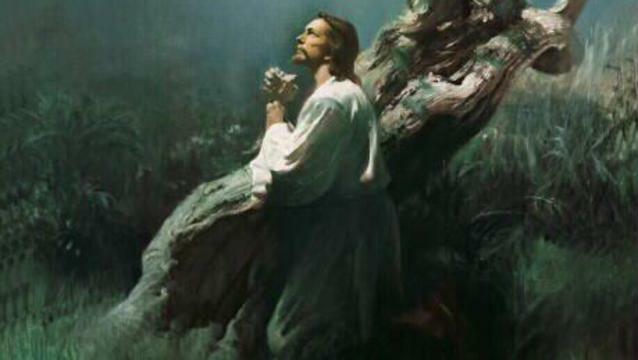 How did the atonement affect Christ? Why did Christ have to atone for our sins? Why can’t we just do it ourselves? How do I develop a deep and strong personal testimony of Christ’s atonement and sacrifice? 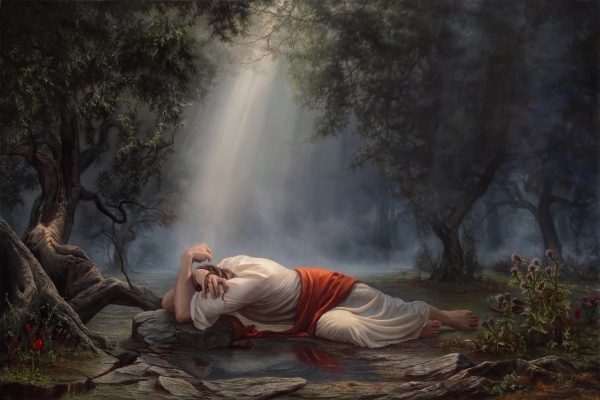 How did the atonement affect Christ?